The Los Angeles-based company boasts more than 350,000 creative contributors to its library of more than 45 million authentic, crowd-sourced photos, and has counted Google, Hulu, Lyft and Vice as among its clients. The purchase also includes the free stock photo offering Reshot. It’s Envato’s second North American acquisition following the arrival of Guadalajara-based Placeit in 2018. “Photos are one of our most popular categories of creative content. 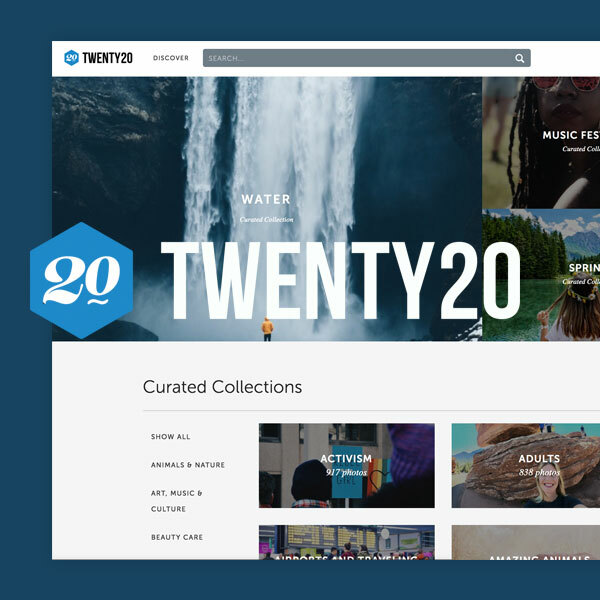 Over half of all our subscribers download and use images every month, and Twenty20 is a terrific opportunity to strengthen that offering with a library of beautiful, authentic photography” said Collis Ta’eed, co-founder and CEO of Envato. “Envato Elements is fast becoming the number one unlimited creative subscription, and putting Twenty20 into the mix is like throwing a bucket of jet fuel on the fire, we couldn’t be more thrilled,” concluded Collis. The Twenty20 team will continue to be based in their current Los Angeles headquarters, joining the Envato USA Inc subsidiary of Envato, and is actively hiring engineers and designers.